Learn from our DVD video's in your home. How to work with stained glass methods and construction techniques. Nickates Stained glass video. Educational stained glass construction and techniques on DVDs. Learn in your home from our DVD video's. How to work with stained glass methods and construction techniques. 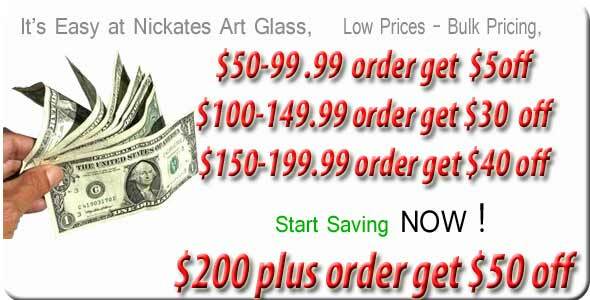 Nickates Stained glass offers various DVD's produced by professional glass artists. Our best sellers how to paint on glass techniques. Also check out our glass pattern designs on CD in our CD section .